We supply and install all types of fencing. We will take down and dispose of your old fence to leave your garden with the fresh look of a new fence. We often liaise with your neighbours to keep them aware that work is being undertaken between the two properties. We can offer yourself a variety of different materials depending on your budget and design. 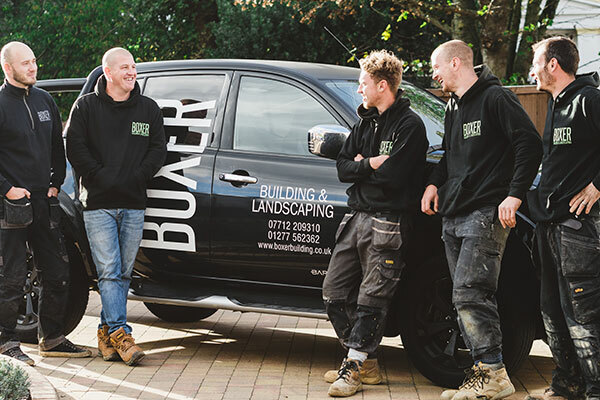 All of our fences are built using quality products. . We will meet you to discuss your plans and advise of any issues that may arise and the best way to work around them or support them.